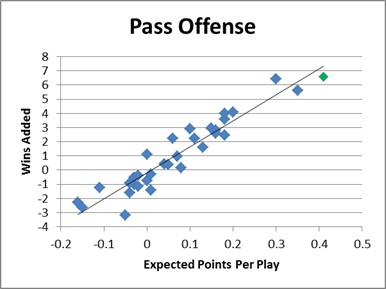 I’m not sure if this would bring about a contribution, but could there be another consideration within the turnover margin. 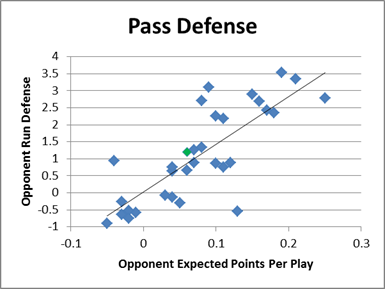 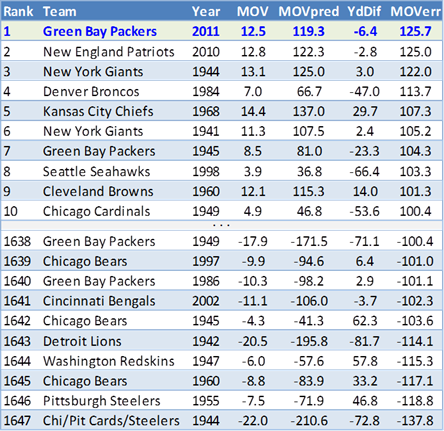 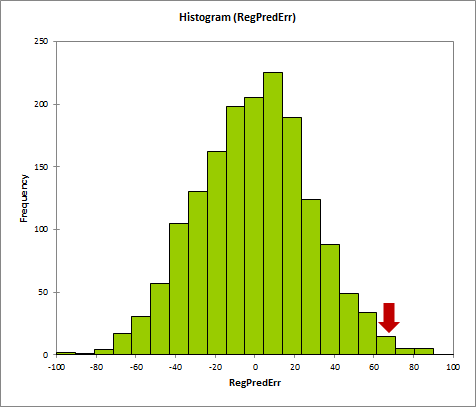 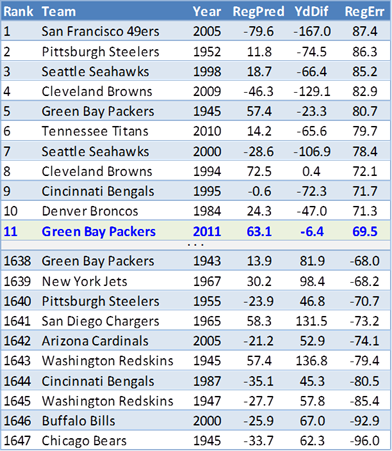 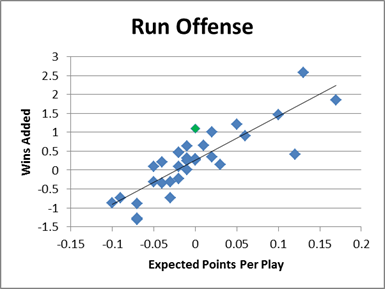 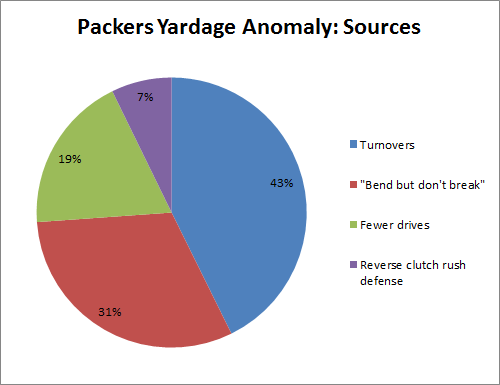 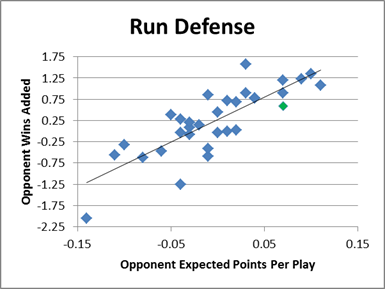 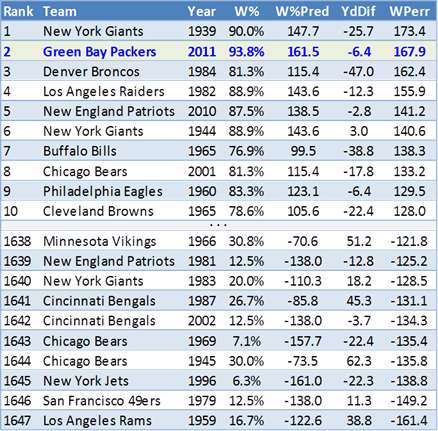 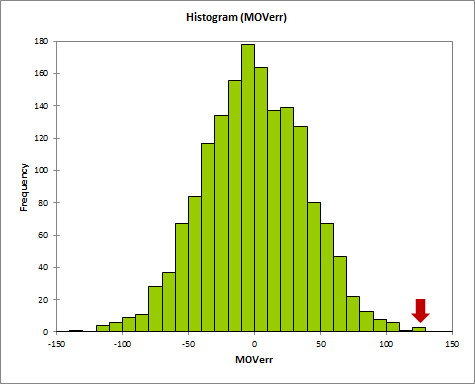 Namely, did something unusual occur in the location of turnovers for the Packers this season. 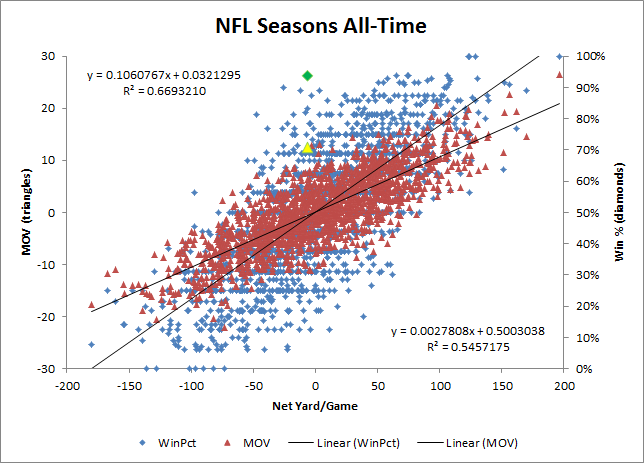 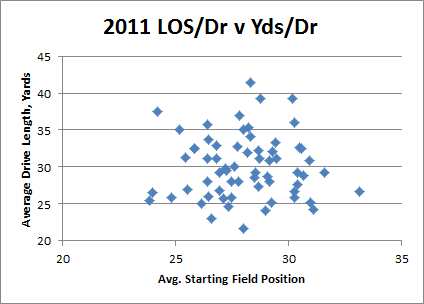 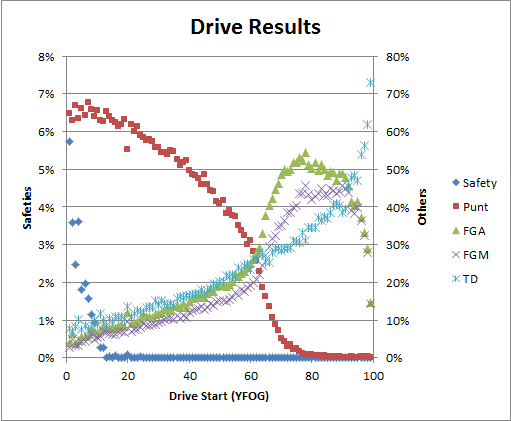 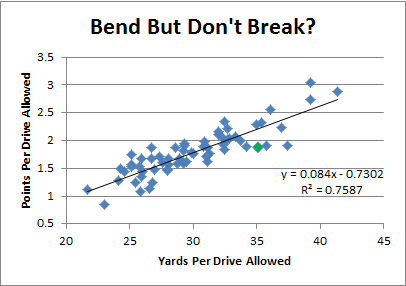 If, for example, turnovers occurred later in a drive than the norm, this would account for an increased number of yards against.